Donald Trump delivered a speech to the Detroit Economic Club yesterday in which he promised to lay out his plan to improve the economy and encourage job growth. Unsurprisingly, Trump’s proposals were nothing more than the GOP’s standard offerings of tax cuts for the wealthy and the elimination of regulations. 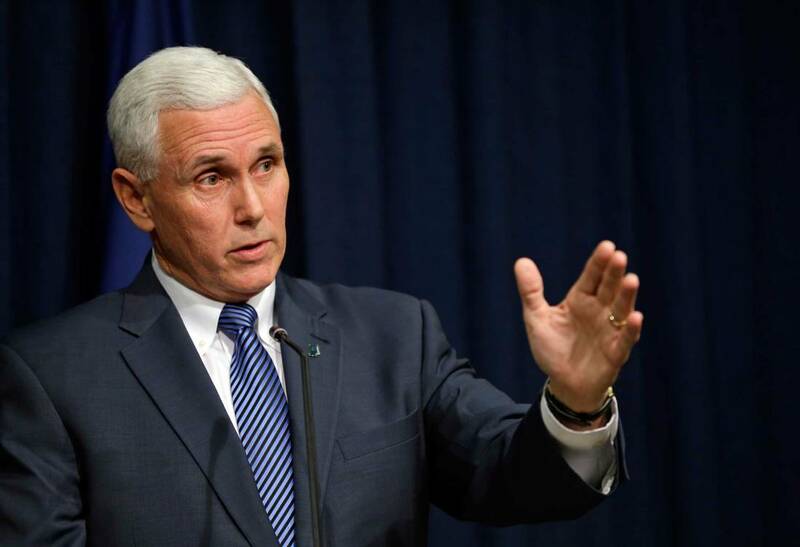 Casting even more doubt on the idea that a Trump administration would place any focus on jobs are the policy preferences that his vice presidential running mate, Mike Pence, expressed at the height of the great recession. The unemployment rate in November, 2010 was 9.8 percent, near its peak level. 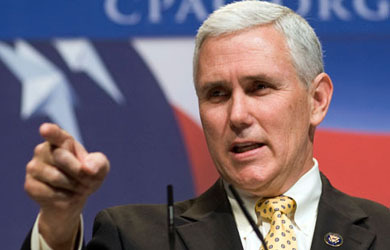 However, joblessness was not Pence’s concern at the time. That month he went to the floor of Congress and called on the Federal Reserve to stop focusing job growth and proposed legislation to enshrine this change into law. In a speech titled “End The Dual Mandate At The Fed,” he called on Congress to alter the bank’s role in the economy. “It is time, once again, to demand that the Federal Reserve focus exclusively on price stability and protecting the dollar,” he said. 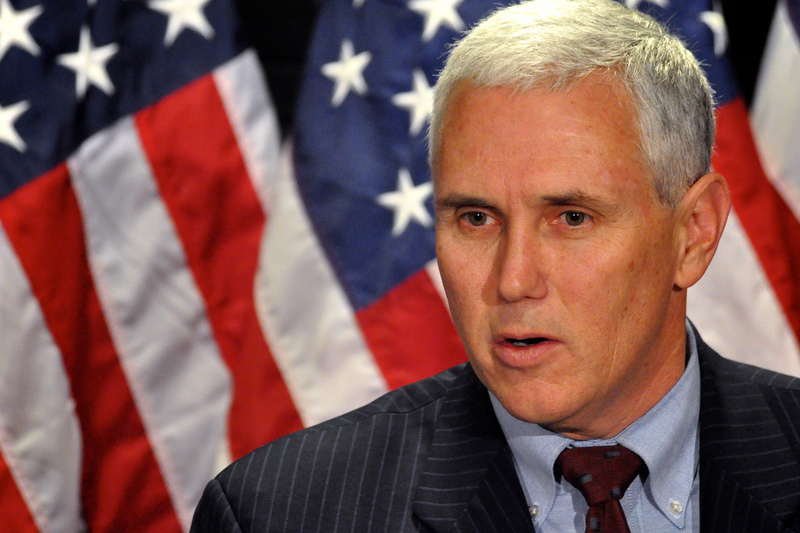 Pence made similar statements in a speech to the Detroit Economic Club later that month. On the other hand, Pence has made clear that he would like inflation to be the only focus of the Fed, leaving job growth to Congress, a change that would allow Republicans to limit economic stimulus plans to tax cuts and regulatory rollbacks. 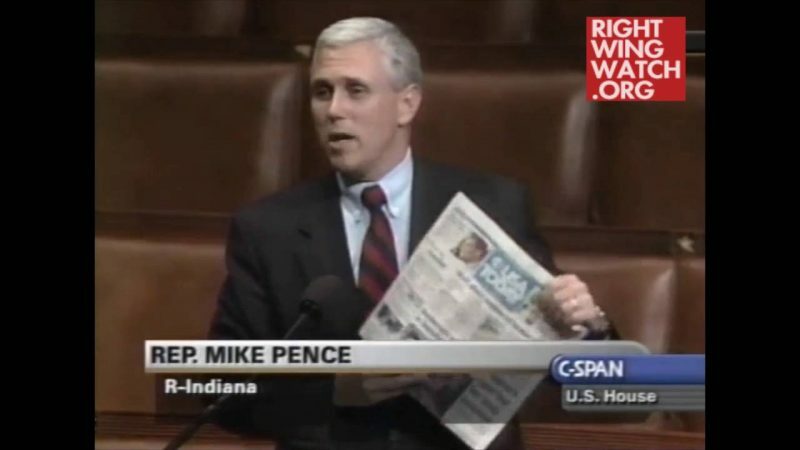 What Pence’s speeches reveal was that at a time when Americans were hurting from a lack of jobs, he wanted the Federal Reserve to ignore the present problem of unemployment in favor of the theoretical problem of inflation. His reverence for conservative economic orthodoxy led him to want to pull out the rug from one agency whose mission it was to help put people back to work at a time when it was critically necessary.